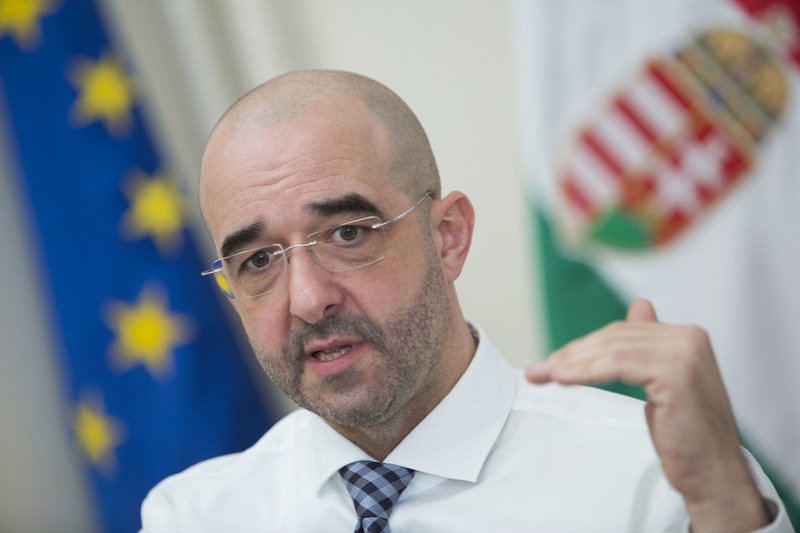 The issue of how to handle migration is Europe’s new political partition, Zoltán Kovács, the government’s communications chief, said in an interview on Wednesday. 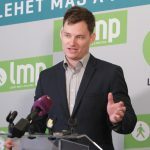 “What’s the point of talking about European parliamentary elections if much of the European People’s Party has, in effect, pivoted to the left and is voicing socialist and liberal views?” the state secretary for international communications and relations said on public radio. He said political forces that oppose migration saw Europe as nothing more than a grouping of nations and were looking to strengthen European families. Pro-migration forces, by contrast, favour a “united states of Europe” modeled after the United States of America, he said, adding that this view was “completely foreign” to the EPP’s original positions. Kovács also said political discourse in today’s Europe, mainly in western Europe, was divorced from reality. “Instead people try to use artificial words and expressions and a projected reality to convey their views on what should be done in Europe,” he said, adding that central European countries, on the other hand, had found a “pragmatic voice” and are talking about “the reality” experienced by the European people. European politics today is about the clash of these approaches, Kovács said, arguing that western European countries and a significant segment of the EPP wanted these differences of opinion to “disappear”. He said Europeans were dissatisfied with how the EU functioned, adding that one of the reasons for their frustration was the way the European Commission and EU institutions had handled the issue of migration.